The DryCASE Bike Mount attaches right onto your DryCASE Smartphone Case to give you the option to tighten your waterproof smartphone to anything from bike handle bars to shower handles! Great for boats, bikes, pools, kayaks and everything in between. 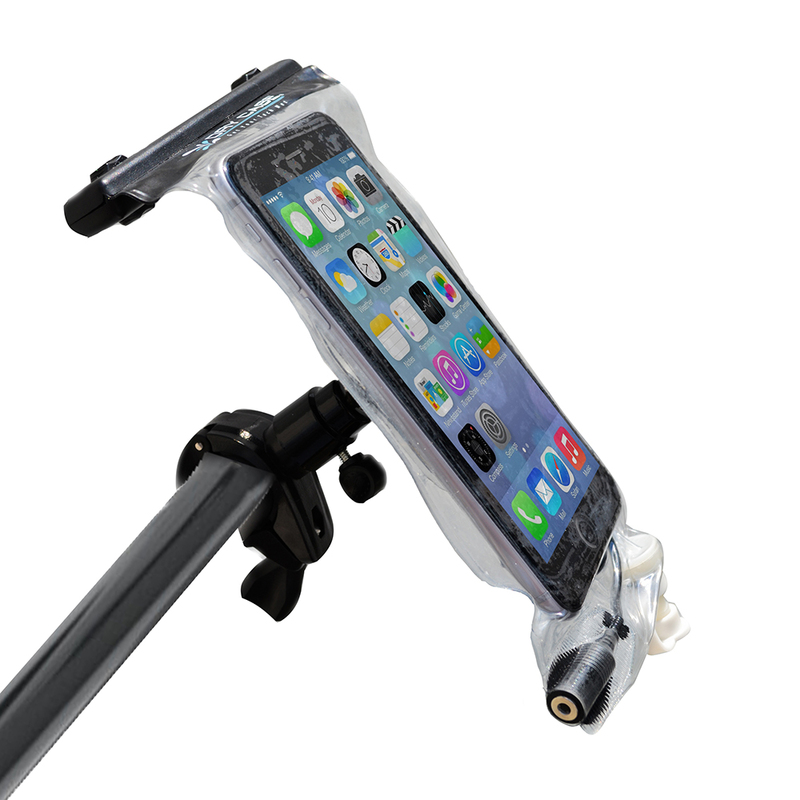 Adjustable and easy to use, this is a must have addition to your waterproof smartphone case!